In other cases, more information may be required. If the child requires caloric modifications or the substitution of a liquid nutritive formula to accomodate a disability, this information must be included in the statement. If the child's IEP or 504 plan includes the information required in the medical statement, or if the SFA obtains written medical verification of the impairment during the IEP/504 plan process, it is not necessary for the SFA to obtain a seperate medical statement. If a meal modification for the child's disability can be made within the program meal pattern, a medical statement is not necessary. 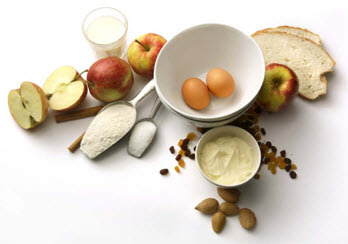 When there is a health plan with the nurse, the allergen information will be shared with the School Nutrition Manager who will put it into a dietary note. This note will pop up on the screen each time the student enters a PIN. Students with milk allergies may have soy milk as part of their meal at no extra cost. Please view our Milk Substitution Letter. Online monthly menus are interactive. 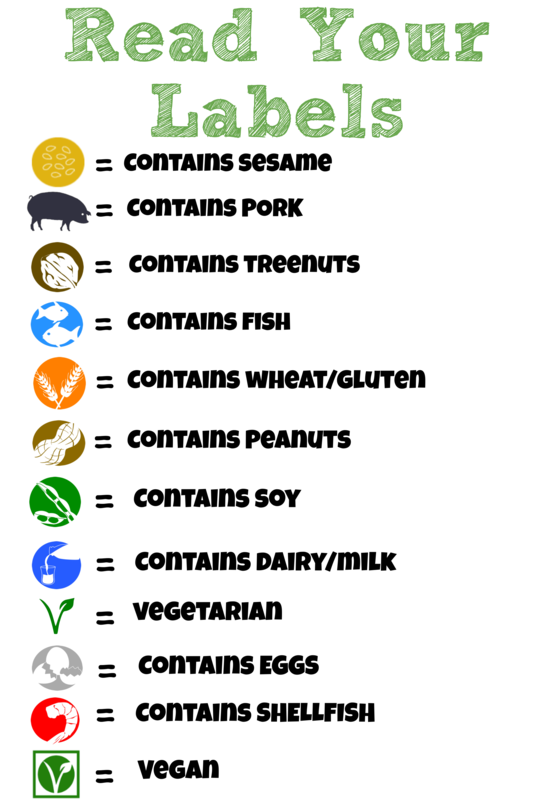 Users may check common food allergens and ingredient lists for menu items. 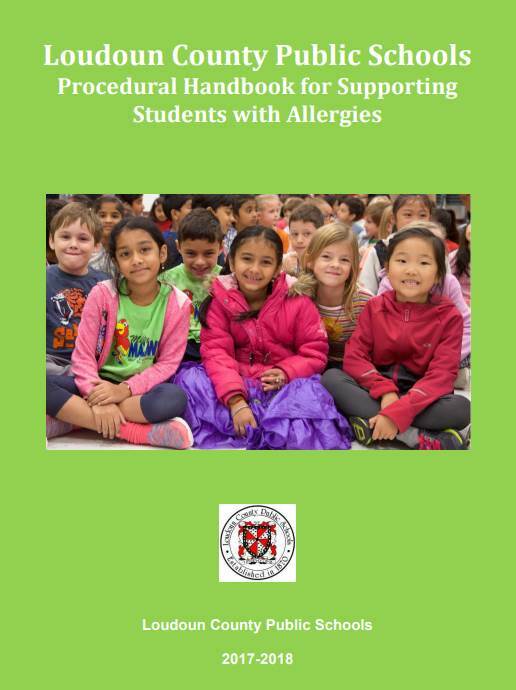 I wanted to thank each of you for your hard work and commitment to the Allergy Committee as we collaboratively revised and provided recommendations for the 2017 Procedural Handbook for Students with Allergies. Your input has been very important in this process. During the past month, the handbook has been reviewed by Principals, LCPS Central Office Staff and other stakeholders for additional editing. Building on the committees input and recommendations, and additional input from LCPS staff, the Department of Pupil Services has adopted the attached version. We have already sent the Allergy Aware Flyers to schools and we will have ongoing training with principals to ensure a consistent message. In addition, our training practices will include many of the recommendations put forth by the committee, and allergy awareness training will be made available for LCPS staff. Finally, during our committee meetings, we established how important it is to create a culture that is Allergy Aware. 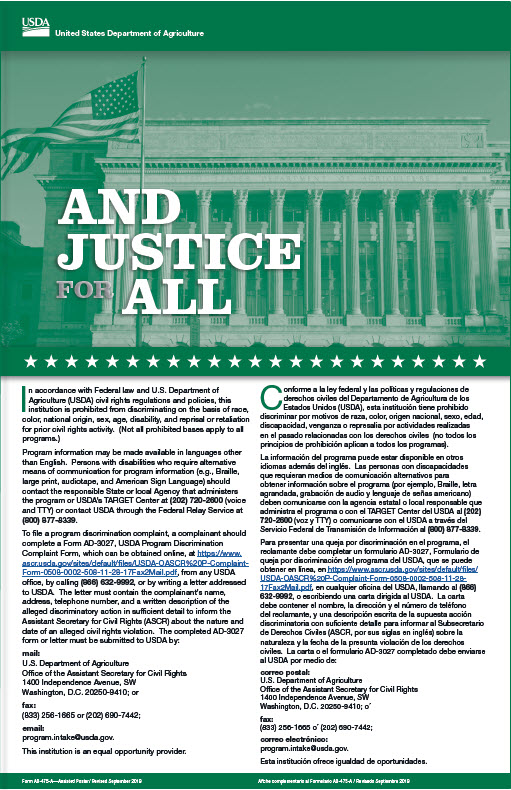 This procedural handbook, training, and a consistent message will establish the foundation to reach that goal. Please know that the Allergy Procedural Handbook is a fluid document and continues to be a work in progress. Student Health Services will have a full committee review of the handbook annually to ensure our procedures and practices remain current. Again, thank you for your participation in this process. Please contact the School Nutrition Manager at your child's school in advance to let them know what gluten free menu items your child would like to purchase each day. 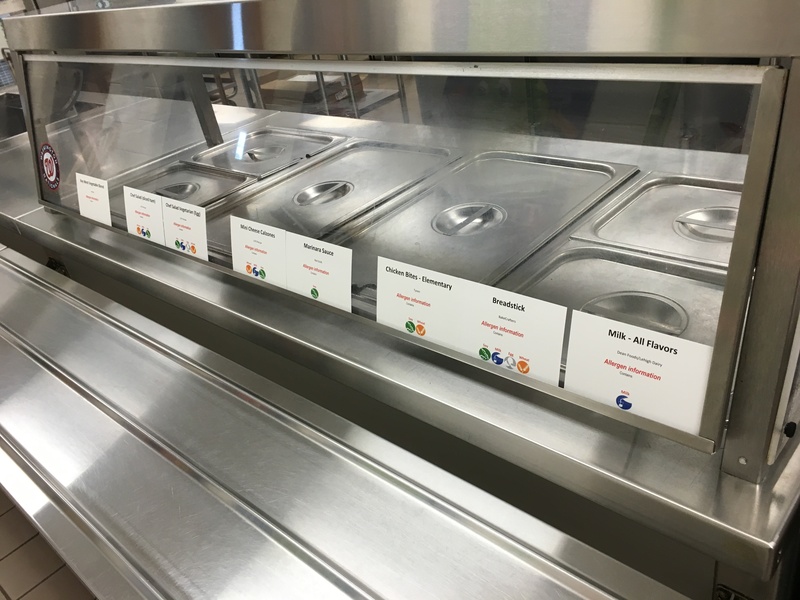 Many of our parents and students send the School Nutrition Manager a weekly email advising them of the days they will be eating for the upcoming week. There are freshly made salads that are prepared in a gluten free fashion daily, however, all other items listed on the gluten free menu are prepared on an as needed basis with advance notice given to the cafeteria manager. The items on the gluten free menu may contain other allergens, so please make sure to view the allergen information for all items on our website. If you have questions or concerns regarding the gluten free menu or any allergen questions, please contact Stefanie Dove (Stefanie.Dove@LCPS.org). 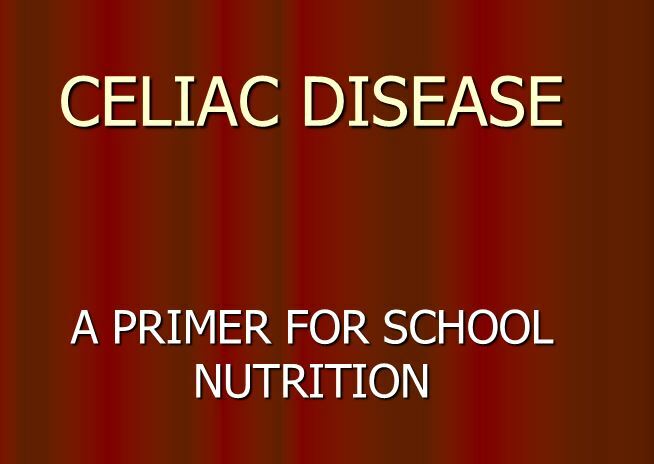 Informational Presentation on Celiac Disease from LCPS Supervisor of School Nutrition, Dr. Becky Domokos-Bays. 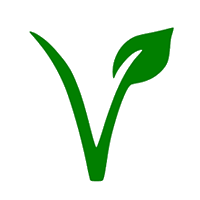 We offer a number of menu items that meet the needs of a vegetarian and vegan diet. All menu items that meet these dietary preferences are highlighted by the symbols shown below.